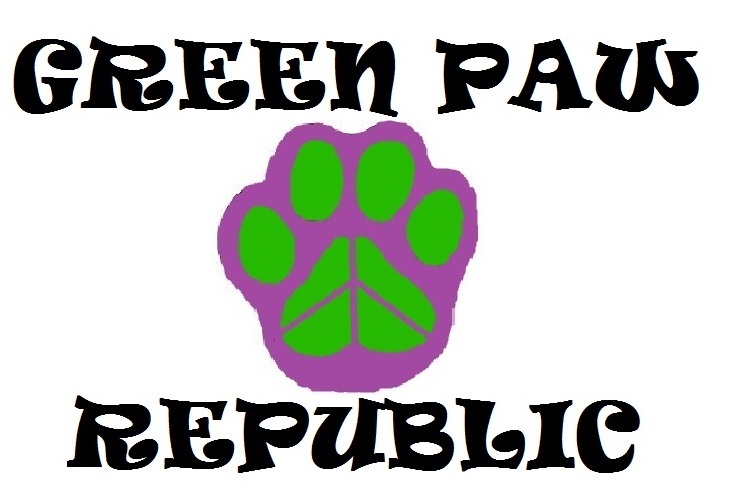 Green Paw Republic Wollongong is the Illawarra's only luxury doggie day spa & natural therapies centre. We offer a wide range of services to our canine clientelle that cater for all breed types of all ages & personalities. Our profits go towards monthly RSPCA donations & we hold regular charity events that support several welfare organisations including the Animal Welfare League & koreandogs.org. We are a member of the Pet Industry Association of Australia, Animals Australia Unleashed Team & also an RSPCA Animal Advocate. The centre has been opened with the hope that one day it's profits will fund Green Paw Republic's very own rescue & rehabilitation centre in Wollongong, it will be the only one to date with a with a 'No-Kill' policy. So every time you pamper your own pooch, you can rest assured your also helping those in need. Please Note - Due to the nature of our business we are rarely free to answer the phone, but we are here! Please leave a message if you phone us & we will return your call asap.